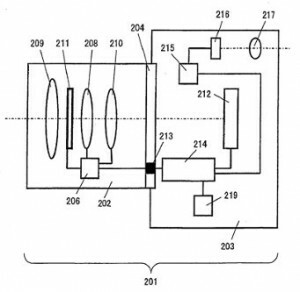 All of the Nikon EVIL camera information so far has been based on patents filed by Nikon Corporation. Filed patents don't mean much - they may or may not materialize and a patent may not even be granted for a some applications. Many companies file patents just to protect something they may use years from now or not use at all. 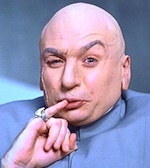 It is important to note that all of the EVIL related patents has been filed by Nikon in the past few months. The first interesting thought is that the long rumored MX product line could actually mean MicroX, even though some of the previously rumored MX resolutions are too big for an EVIL camera. All of the above lenses have an image diameter of 17 mm. Currently Nikon doesn’t have a camera with 17mm sensor (diagonal) which is smaller than 4/3rd format (21.6 mm). 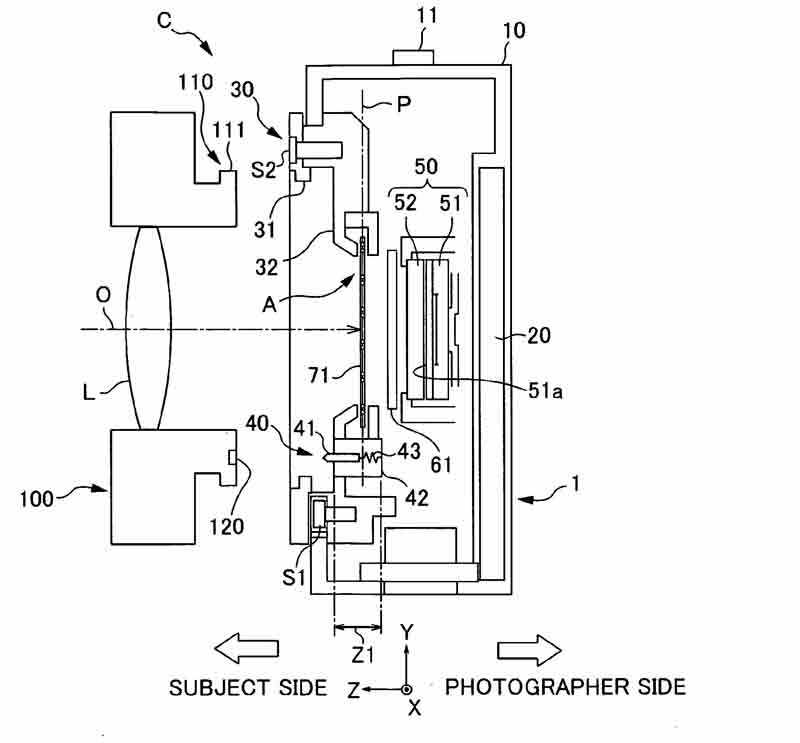 In some of the patents the lenses are described as “employable as an interchangeable lens system”. If Sony comes with an EVIL system next week, it will be interesting to see the sensor size. 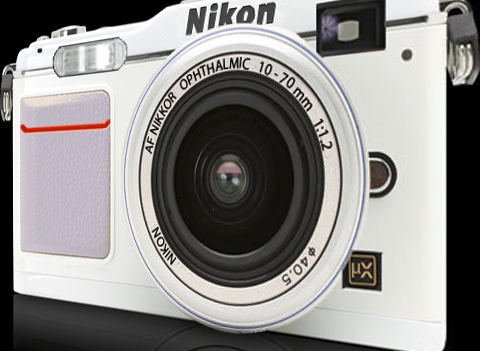 If the diagonal is 17mm, we will have a BINGO since this is where Nikon will get their sensor from (speculation). The liquid crystal display element 216 functions as an electronic viewfinder (EVF). A live image (through image) provided by the image sensor 212, brought up on display at the liquid crystal display element 216 by the liquid crystal display element drive circuit 215, can be observed by the photographer via the eyepiece lens 217. The memory card 219 is an image storage medium in which an image captured by the image sensor 212 is stored. A subject image is formed on the light receiving surface of the image sensor 212 with a light flux having passed through the exchangeable lens 202. The subject image undergoes photoelectric conversion at the image sensor 212 and subsequently, image signals and focus detection signals are transmitted to the body drive control device 214. 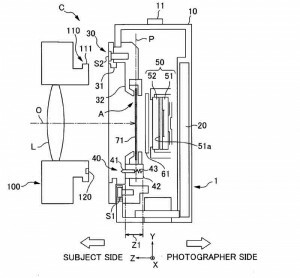 The unanswered question (for now): is Nikon filing all those patents to make sure that if needed they can jump in the EVIL world in the future or they have solid plans to release an EVIL camera in the next few months? 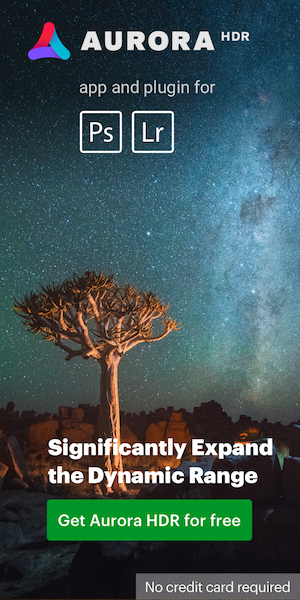 This entry was posted in Nikon 1, Nikon Patents and tagged Nikon full frame mirrorless camera, Nikon large sensor mirrorless camera. Bookmark the permalink. Trackbacks are closed, but you can post a comment.